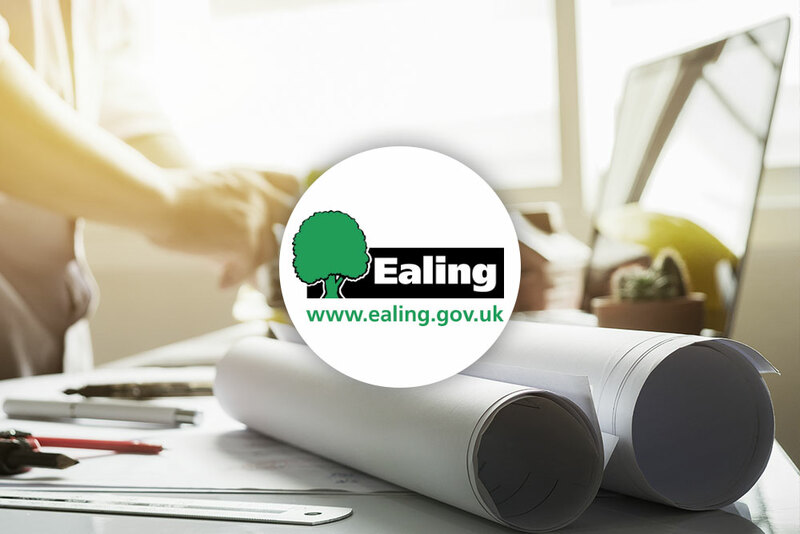 We have just been awarded a place on Ealing Council’s framework contract for Provision of Highway and Transport Services. Metis is the sole provider in Lot 4 – Flood Management. The framework also has an access agreement available to all London Boroughs. 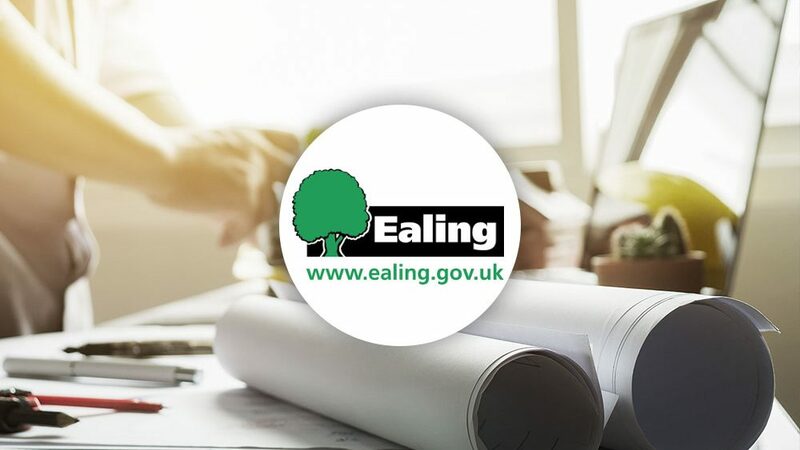 We are very much looking forward to developing a partnering relationship with Ealing over the next four years.